Riverview Cottage Shepperton, Hotel England. Limited Time Offer! Riverview Cottage. 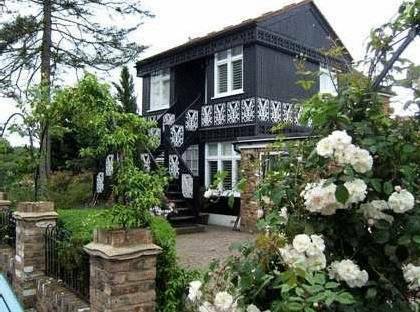 "Riverview Cottage" is a perfect base from which visitors can explore Shepperton. This residence has a total of 2 rooms. For a little stroll in the morning, the garden is ideal. To add to your stay, there is an English breakfast available. An additional service provided is Internet access. Offering 2 boutique-style rooms, this luxurious cottage sits alongside the River Thames, with picturesque views from its garden. Shepperton’s charming village centre is around 10 minutes’ walk away.